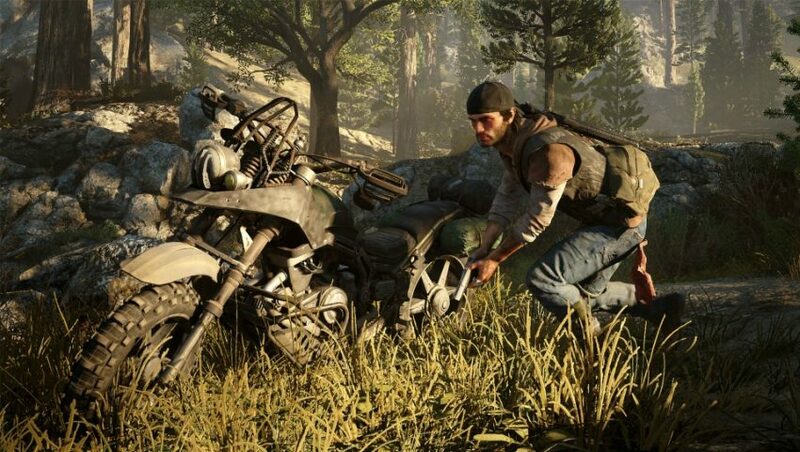 Days Gone was supposed to be released exclusively for the PlayStation 4 this season, but Sony preferred to postpone the game until next February. Although this game seemed to many of us a game almost complete development due to the amount of performances that broadcast and sections of the method of play, but this seems not accurate, today announced Sony suddenly decided to postpone the launch of the game for two months more than scheduled on 22 February. Where it will be released on April 26 of next year 2019, according to the developer, this delay came in order to get more time to be used in improving the quality of the game and finish some of the finishing touches. This was the developer's justification, but the truth may be Sony's desire to launch it more timely. The month of February is packed with huge releases such as Metro Exodus, ANTHEM, etc. The company has the right to choose a date that is less crowded with big headlines.